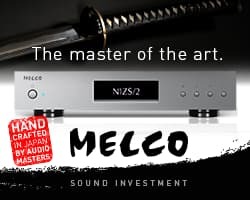 McIntosh has just announced three new products: the C2600 Vacuum Tube Preamplifier, the MP100 Phono Preamplifier and the MVP901 Audio Video Player. 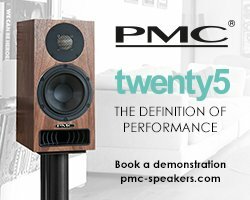 Building upon the C2300 and C2500, the C2600 incorporates the best of the previous models while adding McIntosh’s advanced digital audio section and upgraded tube circuitry design. The C2600 is a versatile preamplifier with 16 inputs to connect virtually all analogue or digital music sources. 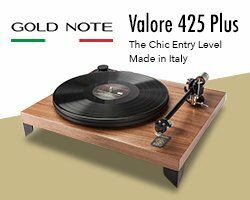 Analogue inputs include 3 balanced, 4 unbalanced plus 1 each dedicated Moving Magnet and Moving Coil phono inputs. 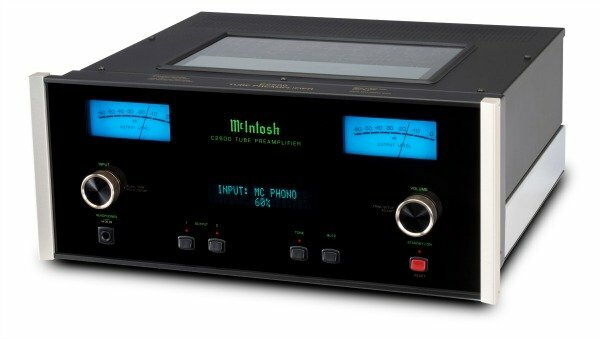 Digital inputs consist of 3 optical, 2 coax, 1 USB and 1 McIntosh exclusive MCT connection. Three sets of balanced and unbalanced analogue outputs connect the C2600 to the rest of the system. 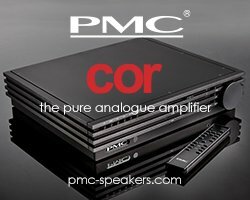 The C2600 features a 32-bit/384kHz, DSD digital-to-analog-converter (DAC) and is capable of decoding and playing DSD64, DSD128 and DSD256 plus DXD 352.8kHz and DXD 384kHz. 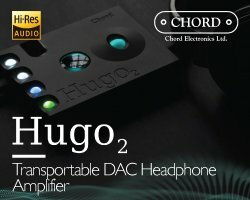 For headphone listening, there is the addition of Headphone Crossfeed Director (HXD®). 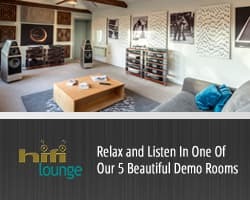 Home Theater Pass Thru allows for seamless integration into a multi-channel home theatre system. 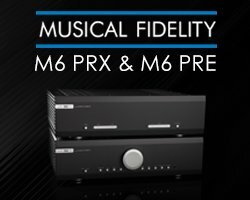 The MP100 is the first dedicated phono preamplifier from McIntosh and is designed to help both new and experienced vinyl lovers get the most fidelity, performance and – most importantly – enjoyment from their albums. 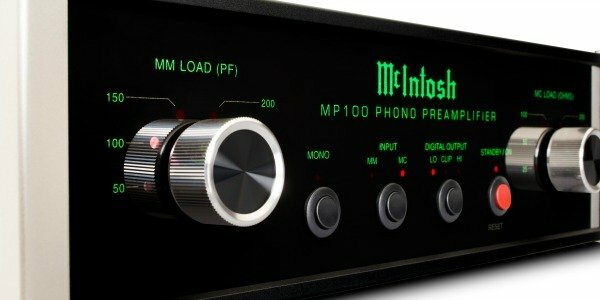 Like all McIntosh products, the MP100 is packed with features including: Moving Coil and Moving Magnet inputs; Moving Coil and Moving Magnet adjustable loading (6 settings each); balanced and unbalanced analogue outputs; optical, coax and USB digital outputs; and a Mono switch for when playing mono records to decrease noise and play the signal correctly. 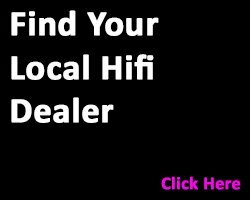 There are many ways to integrate the MP100 into an audio system. If someone is just building their system, it can become the main part of the setup. 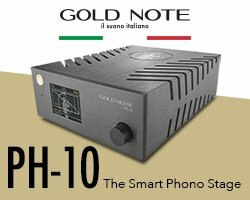 For someone who already has a system with an older but working preamp, the MP100 is a way to add modern phono features. 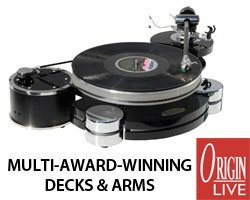 For home theatre systems where a turntable is desired, the MP100 is an easy way to add full phono preamp capabilities without having to get a full-sized stereo preamp that would undoubtedly duplicate many of the home theatre processor’s features. When used with a properly configured conversion program, the MP100 can “rip” the records to a computer via USB to produce high quality digital files. 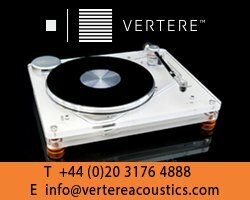 The digital outputs are fixed at 24-bit/96kHz to capture the full dynamic range of a record while optimising digital file size. 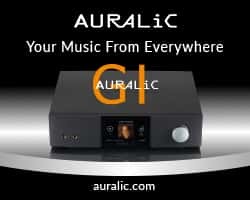 If an album has a very loud section, the digital output clipping protection prevents harsh sounding and speaker damaging distortion from being recorded to the file. 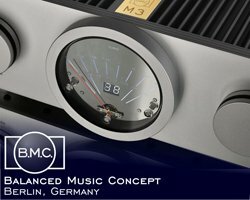 Compact in size at just 3” tall, it shares the same 11.5” narrow chassis design as the MXA70 Integrated Audio System, MHA100 Headphone Amp and MB50 Streaming Audio Player to help build a cohesive system. It can also easily be added to a system comprised of standard, wider width chassis. 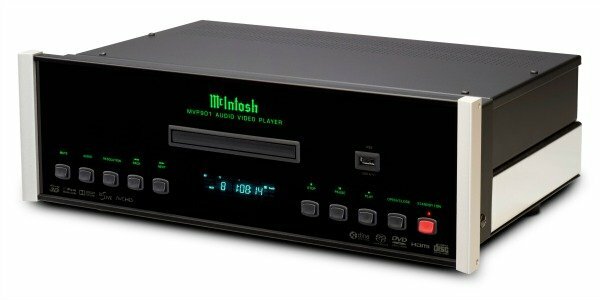 With its ability to upsample 1080P and lower resolutions to 4K Ultra HD, McIntosh MVP901 can breathe new life into a vast movie library and is a perfect complement to the 4K compatible McIntosh MX122 or MX160 home theatre processor. 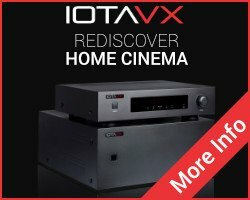 Built in decoding of Dolby® True HD and DTS-HD Master Audio™ plus the MVP901 can also pass the latest object-based 3D audio formats such as Dolby Atmos, DTS:X™ and Auro-3D® to the compatible processor, it fully supports 3D Blu-ray discs while state of the art processing power allows for ultra-fast playback start speeds. A variety of advanced adjustments can be made to colour, image detail and video performance to improve picture quality. Not limited to just movies, the MVP901 can be also used for listening to music. 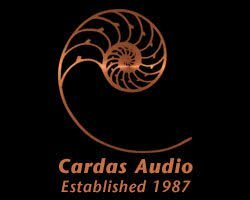 CDs, SACDs and DVD-Audio discs can be enjoyed via an 8-channel, 32-bit/192kHz DAC that’s used in stereo quad balanced mode to produce high fidelity audio. The HDMI output can be used for multi-channel music playback. A triple laser optical pickup uses one objective lens for the different wavelengths and is optimised for various disc types. 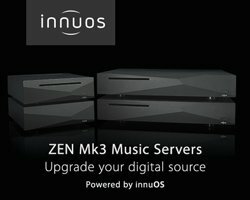 Three USB ports allow playback of audio and video files from flash drives. 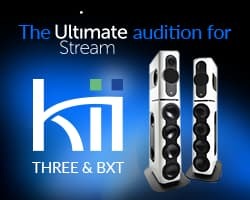 Network streaming and BD-Live is available through the ethernet connection. 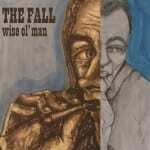 Marc E. Smith’s The Fall divide opinion perhaps like no other band I can think of. On the one hand you have a devoted to the point of obsession fanboys, whilst on the other you have folk that just don’t get them. I fall (no pun intended) somewhere in the middle which is a bit of a cop out some may say. I do sort of understand the attraction of the band that formed in Manchester in 1976 and whose sole constant member is Smith, but then I buy their records and then think…why? 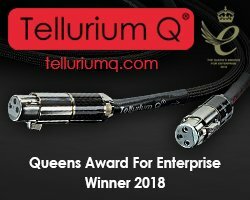 Leema Acoustics has launched a range of high-performance analogue and digital cables designed to complement its Welsh-built electronics. 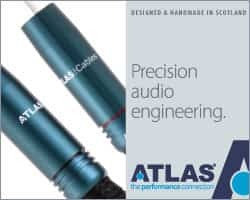 The new Reference 1 and Reference 2 ranges, comprise speaker cables plus several digital and analogue interconnects, all carefully built to specification. 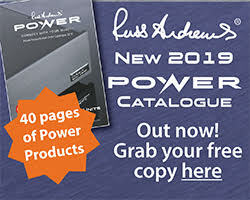 The range has been designed to ‘deliver incredible performance while offering striking value for money’. 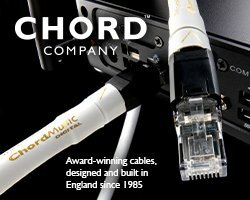 The cable configurations have been carefully specified by the ex-BBC sound engineers behind Leema Acoustics: Lee Taylor and Mallory Nicholls. 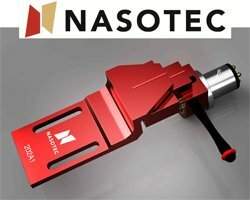 Features include advanced continuously cast mono-crystal 6N-purity copper conductors, Teflon-insulation and Beryllium-copper plugs. 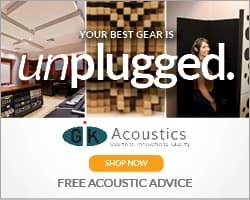 The range includes the Reference 1 and Reference 2 interconnects, which comprise analogue cables in RCA and XLR terminations, digital cables in RCA, TOSLINK and USB configuration and loudspeaker cables. 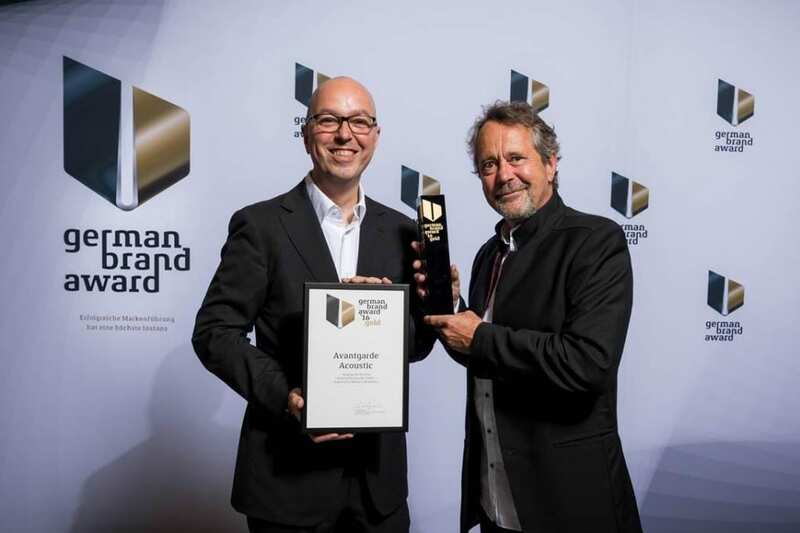 On Thursday, June 16th, Avantgarde Acoustic CEO Holger Fromme received the German Brand Award Gold statue from the hands of Lutz Dietzold, CEO of the German Design Council. The award ceremony was held in the DRIVE Volkswagen Group Forum in Berlin, and was attended by leading figures from such world renowned companies like Deutsche Telekom, ERCO Lighting, Kärcher, Kaldewei, NOMOS by Glashütte, Porsche, Siemens, Mercedes-AMG etc. The jury of the German Design Council was very impressed by ‘an excellent brand management of Avantgarde Acoustic based on two principle factors: uncompromising high tech technologies with true qualities driven by the aim to set new benchmarks in leading edge performance; secondly the jury honours that all this is combined with a stringent and lean design of the products and the communication tools to perfectly convey the puristic and powerful aesthetics of the brand’. The German Design Council is an independent and internationally active institution that supports companies in efficiently communicating design expertise and also seeks to strengthen the broader general public’s understanding of design. In 2013, the German Design Council celebrated its 60th anniversary. It was originally founded by decree of the first German Federal Parliament, the Bundestag, which had called for a committee of this nature to be set up to ensure the competitiveness of German industry and secure the best possible quality of German products. 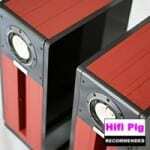 Hifi Pig would like to congratulate Holger and the whole team at Avantgarde Acoustic. 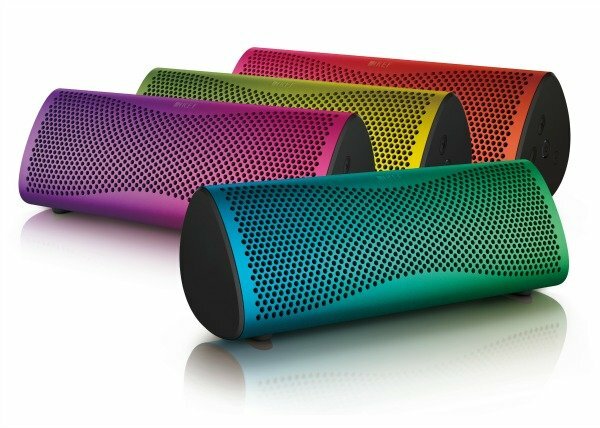 KEF has introduced a selection of four ‘Launch Edition’ colour-gradient finishes for its award-winning MUO Bluetooth speaker. Based on a set of 100 one-of-a-kind samples, originally created for display at the London Design festival, where the MUO was originally launched, the four stunning new finishes are colour-gradient designs, in which one colour smoothly segues into another across the length of the speaker’s anodised aluminium chassis. With a limited run of only 300 pieces in total worldwide, each MUO Ross Lovegrove Limited Edition is printed with Ross Lovegrove’s signature, along with a number indicating its unique place in the 300. The four Launch Edition finishes are: Ocean (Blue to Green), Orchid (Purple to Pink), Meadow (Green to Yellow) and Sunrise (Pink to Orange). 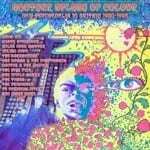 Between 1980 and 1985 Britain was experiencing a bit of a psychedelic revival and Another Splash Of Colour expands on the original album A Splash Of Colour issued in’82 and highlights many of the bands of the Nu Psych scene from that era. 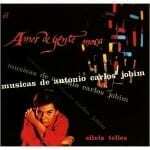 All the tracks from the original album are present and correct and appear here on CD for the first time ever. If you weren’t privy to the scene then many of the names herein will be new to you…as some are to me. Mood Six, High Tide, Miles Over Matter, The Barracudas and The Times are all included. 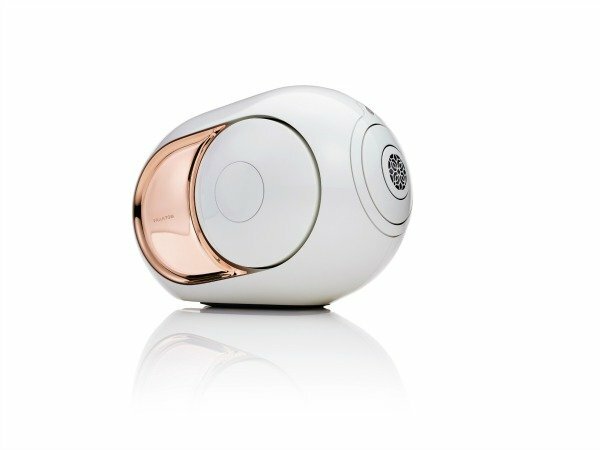 French brand, Devialet, are obviously in an Olympic mood and have given their ‘plug and play audiophile experience’ Phantom (whose launch we attended at High End Munich 2015) a 22 carat rose gold make-over. Not just a change in the finish though, they have beefed up the Phantom’s insides too. Devialet claim the new Gold Phantom is ‘more powerful, more exhilarating and more refined’ than its predecessor. 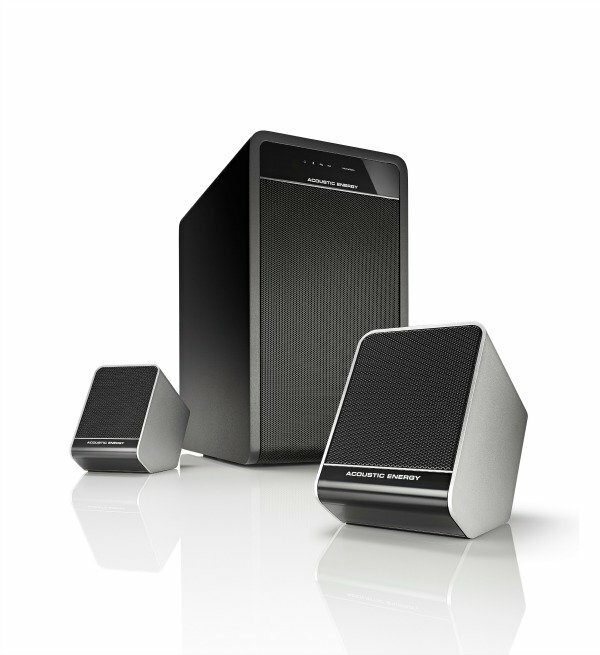 It boasts 4,500 W of power and 108 dB of ‘sound impact’. This makes Gold Phantom 8 times more powerful than Phantom. 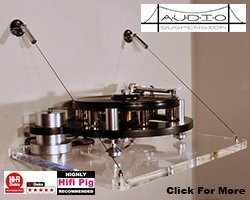 A new pure Titanium Tweeter gives ‘crystal clear’ high frequencies (27 kHz) plus Gold Phantom gives ‘The lowest frequencies ever emitted’ (14Hz) and also has a new patented ADH processor. 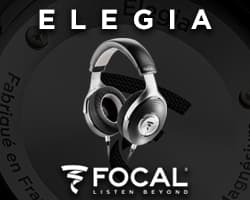 Focal, the French loudspeaker manufacturer renowned for its speaker driver technology, is unveiling three new models of headphones. 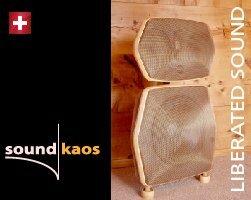 They bring ‘major innovation in acoustic components and mechanical design’. Initiated four years ago, this huge project has now given life to Listen, Elear and Utopia. 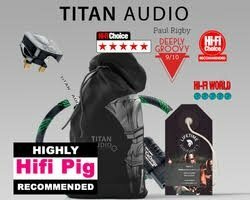 This month also sees the inauguration of Focal’s new production line at its site in Saint-Etienne, (which Hifi Pig visited a while ago) France which will be entirely dedicated to manufacturing Elear and Utopia headphones. 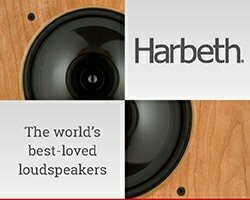 Utopia and Elear headphones are the result of a rather risky challenge: to offer an audio experience worthy of the brand’s high-fidelity loudspeakers through two new products. 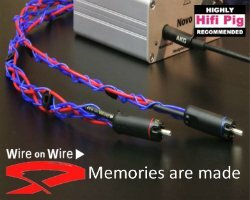 In order to achieve this, Focal approached the design of the various components in these headphones very differently to other players in the market. 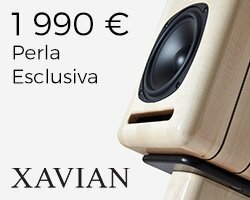 Focal’s desire was to bring the sound and feeling of listening to its high-end Utopia loudspeakers to headphones. 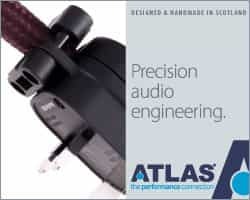 The next step for Focal’s mechanical engineers and designers was to improve the comfort of the headphones. 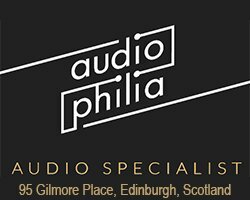 There are still many high-end headphones which no doubt offer excellent performance, but comfort is a difficult issue over long periods. 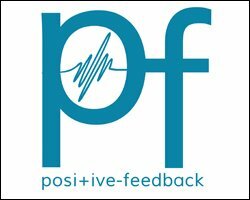 So, Focal focused on designing a headband with a constant bend, regardless of the size of the user’s head size. This spreads the weight of the headphones evenly over the head to avoid the feeling of pressure on the head or ears. 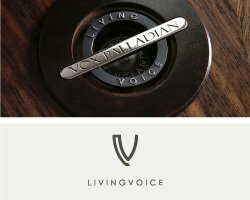 As part of the project, Focal designed the very first voice coil without former (patent pending) that also features a monolayer coating to make it even lighter. 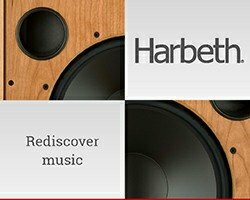 The result is a voice coil measuring 25mm in diameter by 4.4mm in height which is actually lighter than voice coils measuring 15mm x 1.5mm used in other high- end headphones on the market. The goal is to have excellent mechanical coupling to the dome considering its diameter, and to ensure the voice coil is always controlled by the magnet’s magnetic field regardless of the excursion of the moving part. 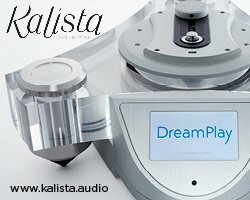 Utopia is Focal’s flagship product. 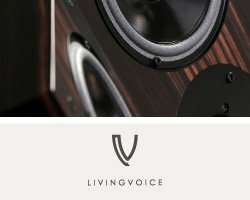 Focal say ‘The sound quality is striking in terms of realism, neutrality, dynamics and clarity. 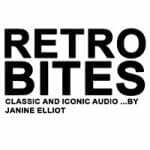 The user will forget the headphones are even there, and the reproduction of the audio signal is of unrivalled clarity.’ They feature a Beryllium “M” dome, carbon fibre yoke and New Zealand lambskin leather. 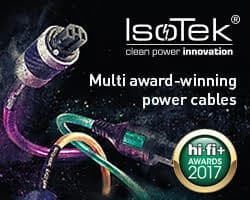 Supplied with a 4m OFC cable, including a Neutrik® 6.35mm (1/4“) stereo plug and two shielded Lemo® connectors with self-locking bayonet system. Elear are the brand’s audiophile headphones. 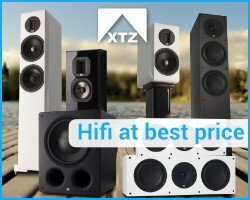 In essence, they are the same as Utopia headphones when it comes to the loudspeaker design and the mechanics. They feature a solid aluminium yoke and microfibre ear cushions, the key difference being an Aluminium/Magnesium alloy dome. 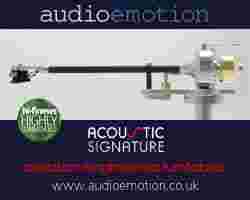 Supplied with a 4m OFC cable, a 6.35mm (1/4“) stereo Jack and two 3.5mm (0.14“) Jacks with self-locking system. Listen are premium mobile headphones and like all of Focal’s other headphones, they are designed in France. 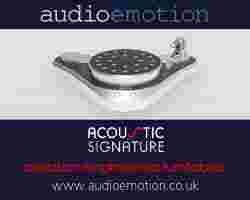 They provide excellent noise isolation and feature heat-sensitive, very high density memory foam and a 40mm driver. A Mylar cone has been used on the entire driver, and the dome has been given a titanium coating. Listen also benefits from all the research that went into designing Utopia and Elear headphones with the aim of keeping the shape of the headband constant, regardless of the size of the user’s head. 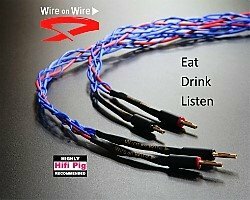 Listen are supplied with supplied with a flexible carrying case and an aircraft adaptor. 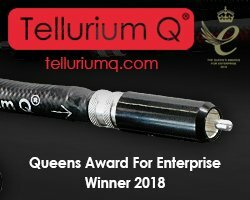 A 1.4m cable is also provided with a 3.5mm jack and a bayonet connector locking device, an in-line omnidirectional microphone and a large remote control with just one button. 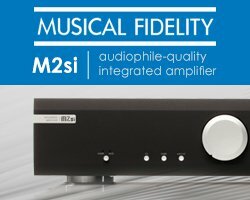 Exposure Electronics has just announced an upgrade to the 2010S2 DAC, enabling the latter to handle DSD music files. 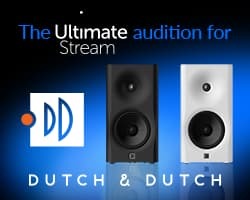 The new upgraded edition, available now, is able to handle single-rate DSD (DSD x64 or DSD 2.8mHz) through the USB input, as well as PCM support up to 24-bit / 192kHz. 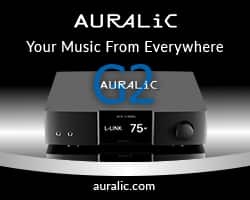 There are also three coaxial and two optical inputs, all capable of handling files up to 192kHz. The former are of the BNC variety. 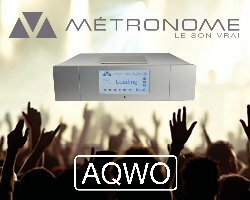 Multiple stages of regulation for SPDIF input receiver, USB input, clock oscillator, DAC and output stage for accurate output. Very clean master clock to SPDIF input receiver and USB input to ensure low jitter operation. Discrete filter and output stage for optimum performance (no op-amp ICs). 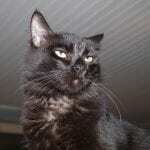 Digital output can be switched ‘on’ or ‘off’ (and is re-timed) to reduce the jitter level as compared to SPDIF input. This function can also be used to convert USB input to SPDIF output. 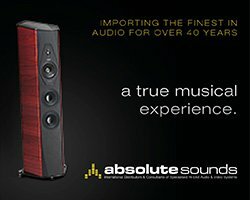 Available in either titanium or black, the 2010S2 DSD DAC features all-aluminium casework. 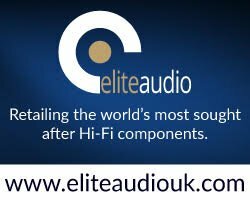 The Exposure 2010S2 DSD DAC is available now priced at £920 (including VAT). Current owners of the existing 2010S2 DAC can upgrade to the new DSD version at a cost of £400 (including VAT and return shipping). 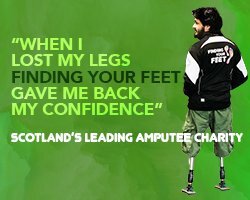 I Think I’ve Changed My Mind ! More piff and waffle from Stuart after a bit of a bar room psychology lesson courtesy of Auntie Beeb.